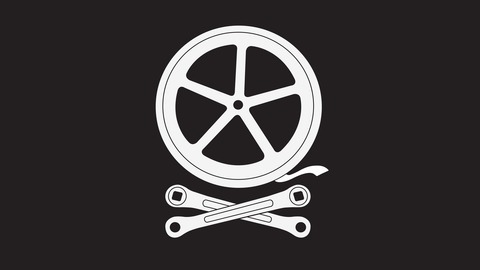 Subscribe at http://boneshakermag.com/podcasts/ Lend us your ears for the Boneshakercast: An audio tour into a world of adventure and freedom, celebrating the poetry and politics of cycling, all the emotional and sensory riches to be found on two wheels. Help us bring you a future of immersive storytelling by subscribing, rating, and most importantly reviewing us on Itunes and Stitcher! 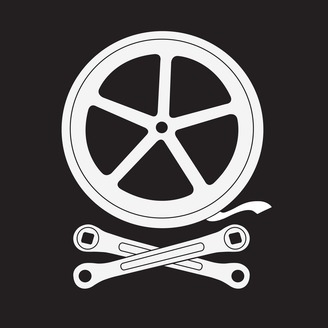 And do share on Facebook and Twitter... We’re looking for storytellers to join in from around the globe, so please send us audio stories and pitches to boneshakercast@eventsinsound.com This is presented and produced by Gary Fawle at eventsinsound.com.